More app developers are getting into augmented reality on Android now that Tango is a thing of the past. Google's official AR platform of the future is ARCore, which will work on most devices. 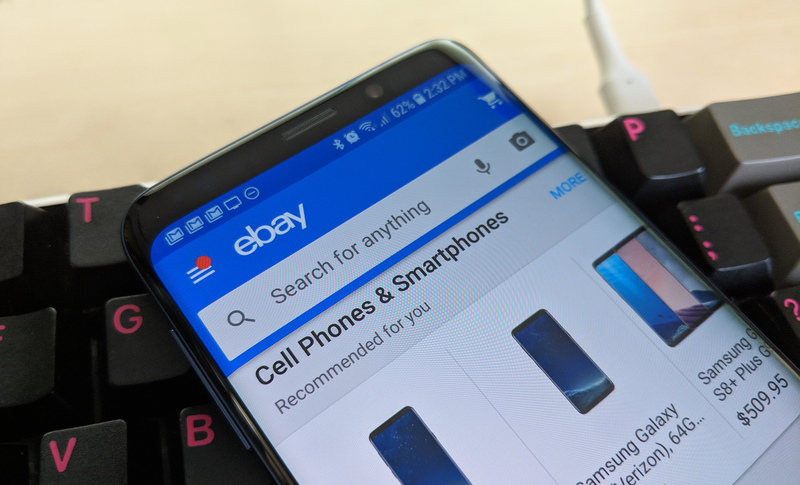 Even eBay is getting into AR with its latest Android app update. Sellers can now use AR to choose the right box size. The latest version rolled out earlier this month, but eBay didn't do much to make the new AR features known. Here's the full changelog for the new version. 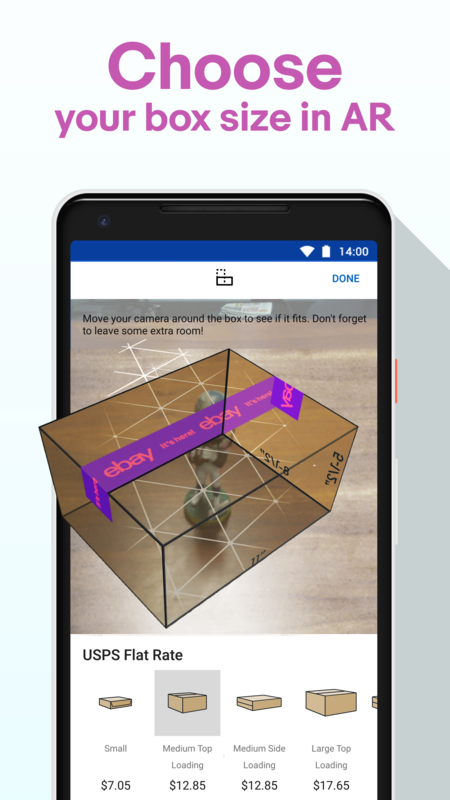 Use Augmented Reality (AR) to see which box fits your item. Currently available on compatible devices in the U.S.
After selling an item, the app now offers the option to superimpose various shipping box sizes on it to see how it'll fit. eBay notes the AR box picker only works on "compatible devices," but it doesn't say which devices those are. Judging by the use of a Pixel 2 XL in the promo image, this is most likely an ARCore feature. That means only a few phones will work including the Pixels, V30, and Galaxy S8.